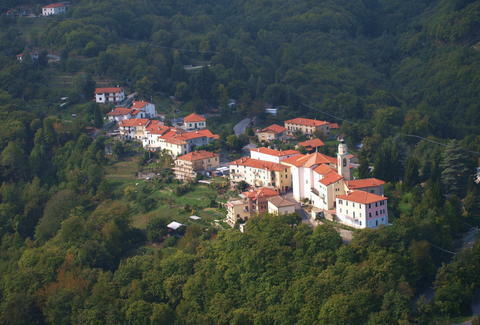 If you've been toying with the notion of going full Eat, Pray, Love with your life by picking up and moving to Italy, now might be the right time, because the mayor of a tiny town there is actually offering to pay people to live there, in hopes of preventing the charming medieval village from becoming a ghost town. 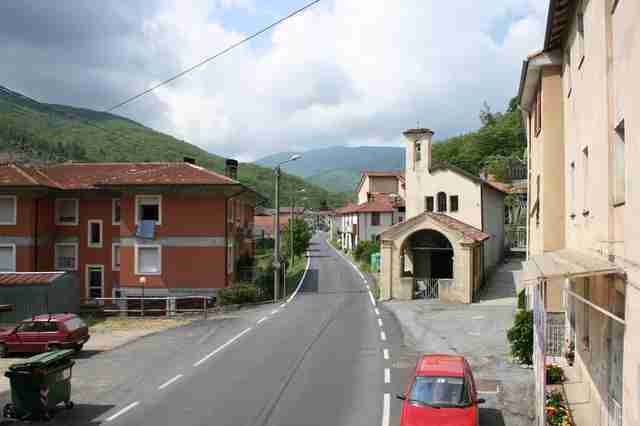 Mayor Daniele Galliano of Bormida, a small mountain village in Liguria with a dwindling population of just 394 people, recently announced via his Facebook page that the town will be offering people 2,000 Euro ($2,173) to relocate there, with the added incentive that they would be able to rent a place to live for as little as 50 Euro ($54) per month. To put that in perspective, that's roughly 1/20th of what it costs to rent a freaking bunk bed in a very crowded Silicon Valley apartment these days. The offer comes as the town faces the threat of essentially becoming a ghost town, as many residents have ditched it for larger towns and cities in order to find better jobs. It does seem like a well-paying local gig may be hard to come by, as there isn't much industry there and not much happens otherwise. As an owner of one of the four restaurants in town told The Guardian, "There is nothing much to do here. But life is so simple and natural, we have forests, goats, the church, and plenty of good food. Life would definitely be free of stress." However, if you can find a job that let's you work from anywhere, that may make it the ideal place to set up shop. The village is also only about an hour's drive from the stunning seaside city of Savona, so hitting the beach and getting a taste of a more metropolitan scene on the regular is also an option. Plus, the fact that Italy is now the world's healthiest country doesn't hurt, either. In the wake of the mayor's Facebook post, the news of potentially getting paid to move to Italy has understandably spread far and wide. So much so, in fact, that the mayor took to Facebook to clarify that he initially intended to extend the offer just to Italian residents. However, it stands to reason that if you can make a good case for why you deserve a shot at living there, it may be considered.